Cats see and hear sights and sounds that are beyond our perception. They experience the world in ways we can only imagine with their unique sense of taste, touch and smell. Catit Design Senses products are made with your cat in mind and designed to appeal to all of your cat's senses. 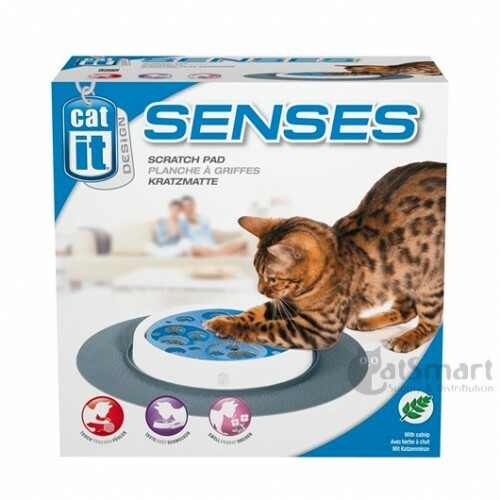 Catit Design Senses products can be used individually or combinred together to create a complete Sensory Activity Center for your pet. The Catit Design Senses Scratch Pad appeals to your cat's sense of touch, providing the scratching surface he instinctively needs. Cats communicate through touch. 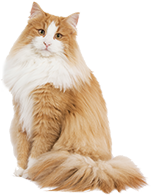 When a cat scratches an object, scent glands in the paws deposit the cat's odor as a way to mark his territory. Add catnip (included) or conceal treats (not included) in the cut-outs for multi-sensory appeal. 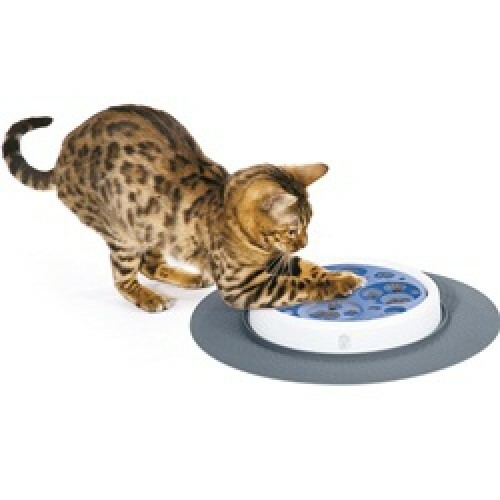 Refill scratch pads sold separately.